Your business money is hard-earned, and it's vital that you put it in the right investments to continue your success. The tools you purchase for your company can be the difference between rising above your competition and falling behind, so it's crucial that you do your research before buying. We're here to help you do just that before you select a multifunction printer. Finding the right MFP for your company is mostly about comparing the differences between machines with what your business needs are. There are countless MFPs on the market these days, and many of them have difference advantages that work better for certain kinds of companies. Knowing what you're looking for will help you find the perfect device for your business. This is where you should immediately enlist the assistance of your IT staff or trusted professionals you can count on. It's not worth it to purchase a machine that isn't compatible with your current network configuration or the computers you're running. It may also be beneficial to buy a device that is the same brand as others you have in your office to ensure even better communication between machines. 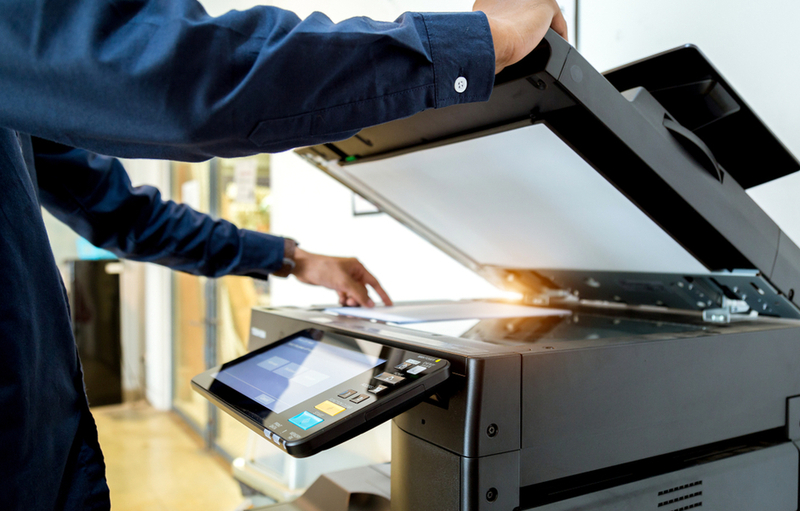 You shouldn't just be purchasing a printer; you should also be entering a service agreement to make sure your new device stays up and running. If your multifunction printer is down all of the time, it's not going to be worth the money you invested. Choose a company you know can help with technical problems. In the printer business, we talk about total cost of ownership (TCO). 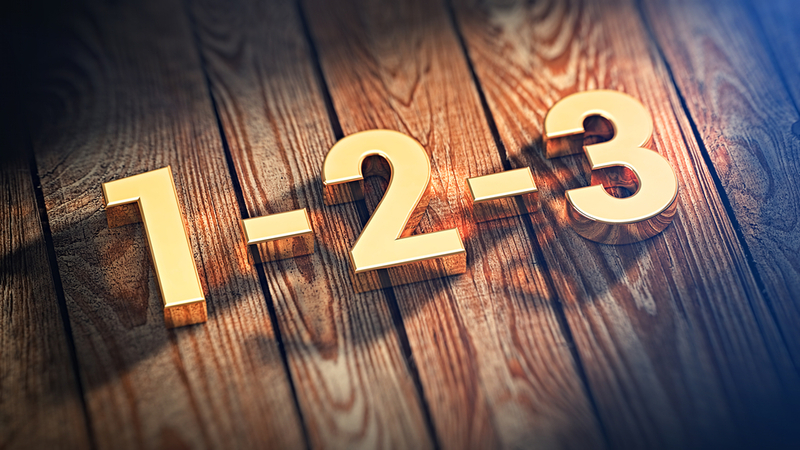 TCO refers to the number you come up with when you calculate the replacement cost of ink and other consumables and figure out a cost per page. This number is vital in understanding the actual value your printer rather than just looking at the sticker price. For personalized assistance finding your new multifunction printer, contact us today.